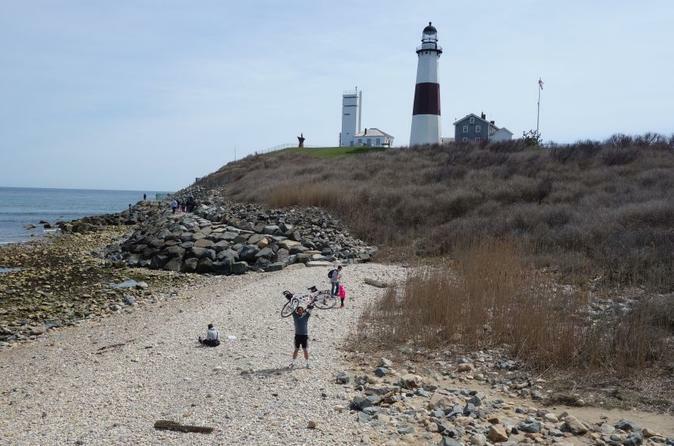 Montauk Point, with its lighthouse and rocky shoreline, is one of New York State’s most iconic landmarks. While areas such as the Hamptons and Shelter Island are known for their wealth and exclusivity, they have much to offer everyone in terms of publicly accessibly outdoor spaces. Wineries and farms on the North Fork also offer a beautiful setting to sample some of this region’s food and wine. And the best way to explore these places? By bike, of course! Enjoy a guided, leisurely bike ride that encompasses hand picked stops and special treatment from your tour guide in Mattituck, NY. The tour will stop at a beach, vineyards, and a farm. Infused olive oil and fine vinegar tastings and all equipment are included. You may add wine tastings at one or both vineyards and a catered Greek-style village lunch for additional fees. 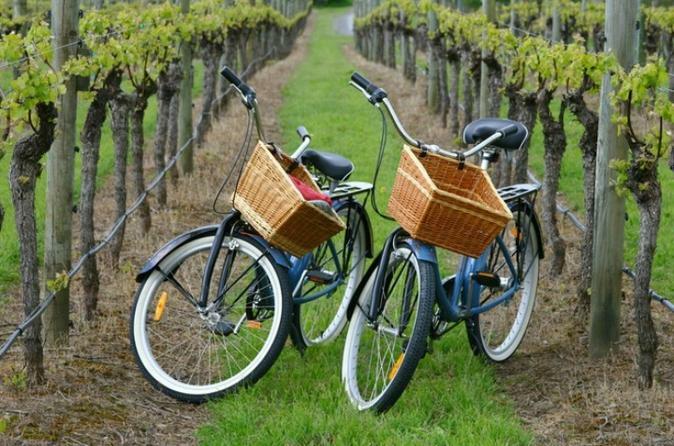 Experience the natural beauties the North Fork has to offer all by way of bike! Relax on a private guided sightseeing tour of New York City that includes pickup and drop-off in the Hamptons. Your driver-guide assists you to personalize your itinerary to your interests. 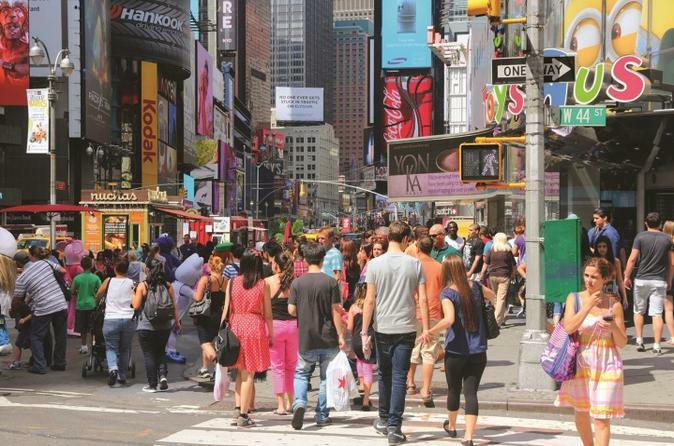 Options include iconic attractions in Manhattan such as Rockefeller Center and Times Square, as well as off-the-beaten path places that one only finds in New York. Take a cruise on the Hudson River and visit the Motorcyclepedia Museum on this day trip from New York City to the Hudson Valley. In the town of Newburgh, your day starts with lunch and beer tasting at Newburgh Brewing Company. 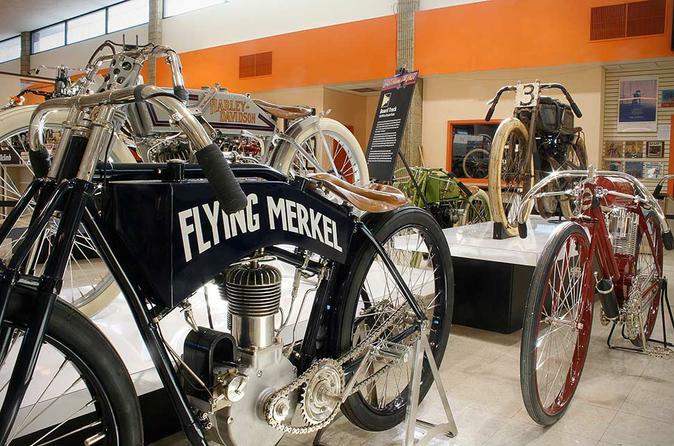 Then enjoy narrated sightseeing of the Hudson Highlands aboard a double-decker boat on the river, followed by a tour of the Motorcyclepedia Museum, which features an incredible collection of bikes on display. Round-trip transport by coach from Calverton, Huntington and Manhattan is included.